You’ve worked hard for the privilege of building on a wooded lot. Shouldn’t you also enjoy your trees for many years to come? Yet, about 90% of all mature trees within 100 feet of a new building will be gone from the landscape within 10 years! 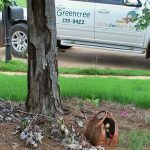 While no one is more qualified to preserve our urban trees than a Master Arborist, often, he or she is left out of the process. 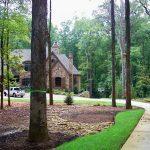 With our Tree Preservation Plan, we can conduct an inventory, establish protection zones; and monitor grading, trenching & excavation. 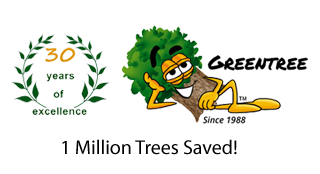 At whatever stage you find yourself in the building process, the sooner you get a Master Arborist on board, the better it will be for your trees, as well as your wallet!